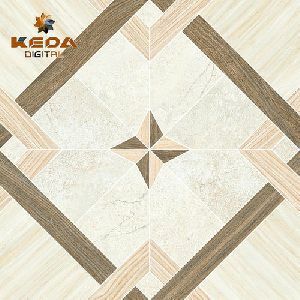 We have trustworthy and well-organized shipping facilities available, along with this, we keep a record of the same as well, and this increases our efficiency and gains the trust of the customers. 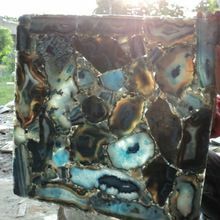 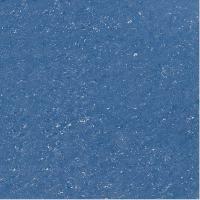 We use quality-approved raw materials as inputs for the production of our finished goods. 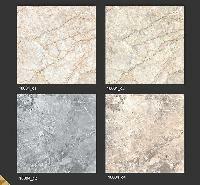 The selection procedure of the raw materials is conducted by our expert quality auditors. 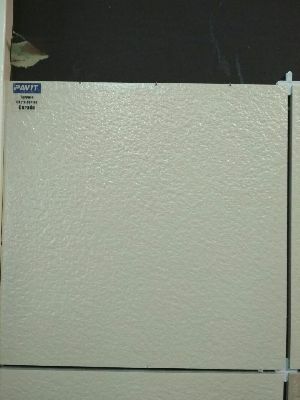 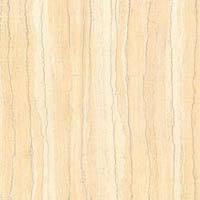 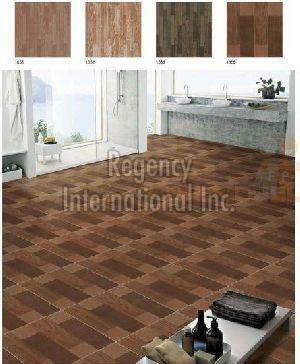 We are offering wall tile, floor tile, parking tile, porcelain tile, vitrified tile . 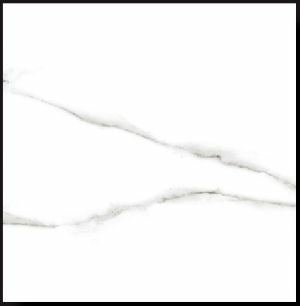 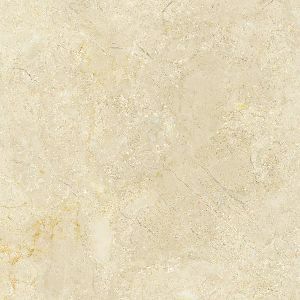 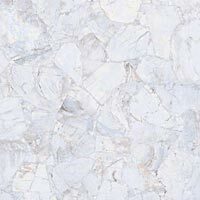 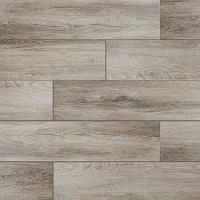 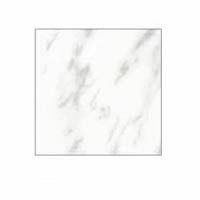 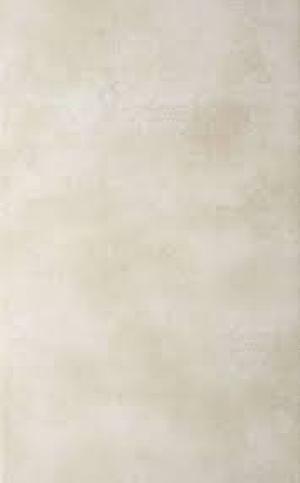 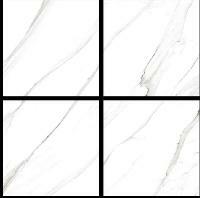 available in different sizes porcelain floor tiles..
We are offering polished porcelain tiles vitrified floor tiles soluble salt nano polished tiles 600 x 600 mm 60 x 60 cm. 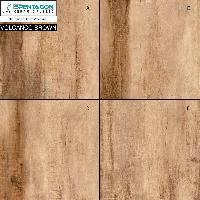 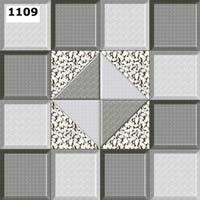 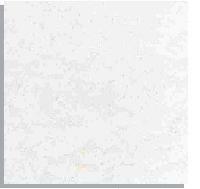 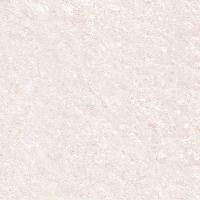 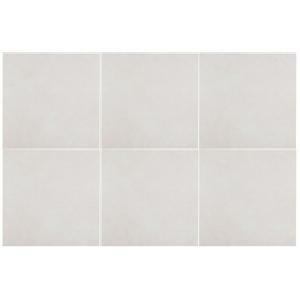 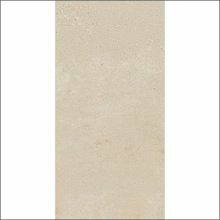 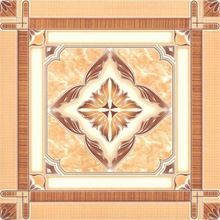 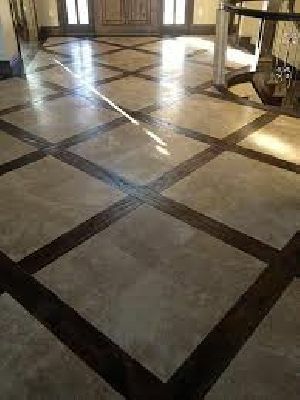 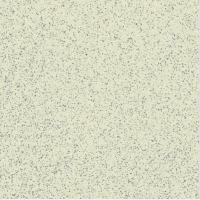 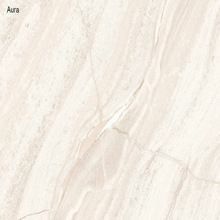 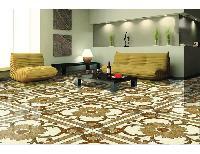 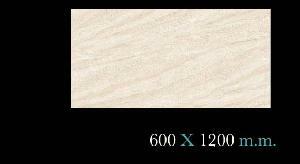 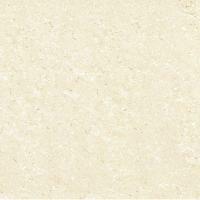 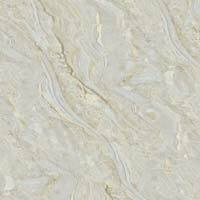 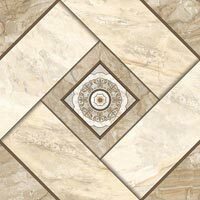 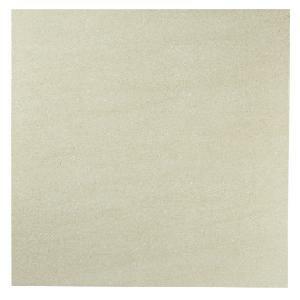 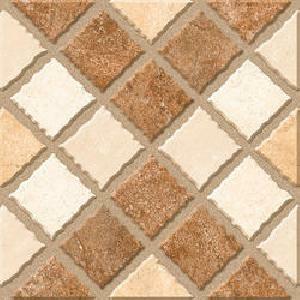 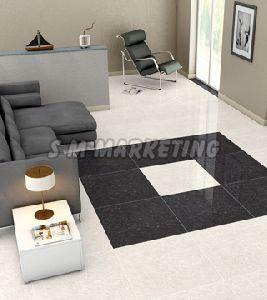 We are offering porcelain floor tiles. 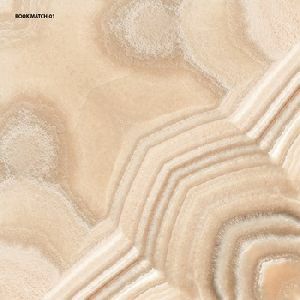 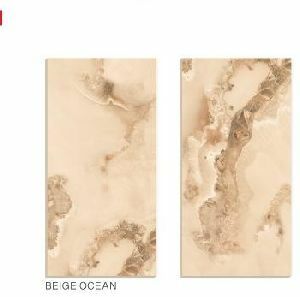 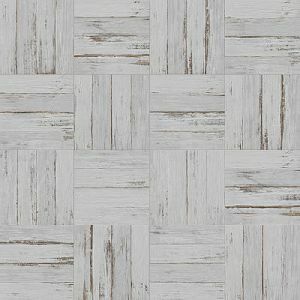 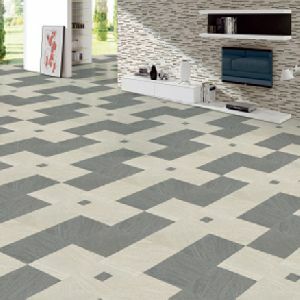 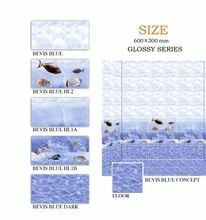 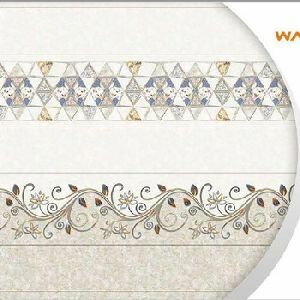 The demand for our wide range of porcelain floor tiles are growing day by day in market due to their excellent designs, durability and digital printing technology.